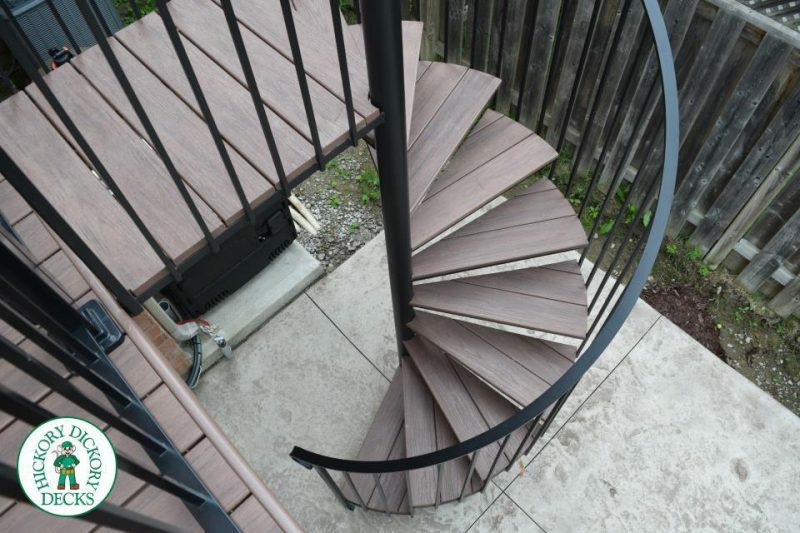 When considering low maintenance decking products, the mind could boggle with the options. There are many great decking products out there and Veka Deck is one of them. Veka Deck has been manufacturing vinyl decking since 1969. This German company is the world’s largest vinyl, PVC extruder. Veka operates extrusion facilities out of 12 countries and has offices in 40 countries around the world. You could say Veka really knows the business. While not all low-maintenance products are made of vinyl, it is a leader in the industry for many reasons. 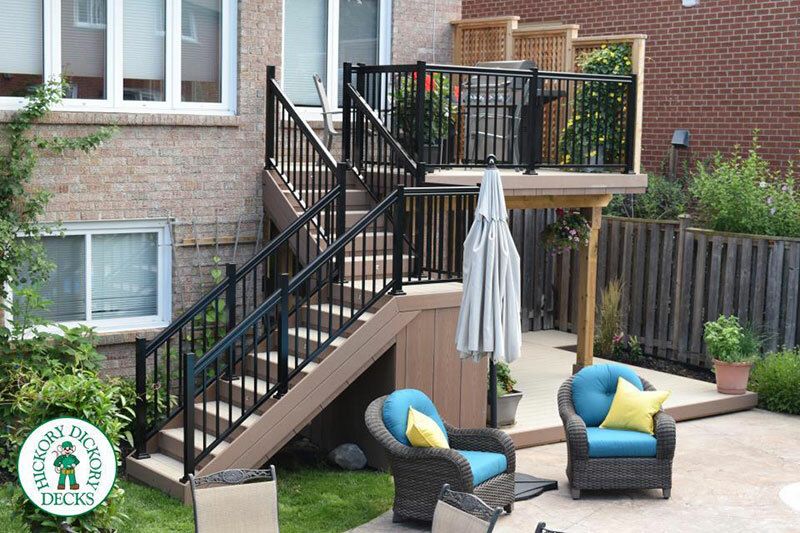 While composite decking is known for its durability, vinyl is even more so. Veka manufactures its decking boards from 100 percent new PVC. This is the same material that your windows are likely made of. When you choose to build your deck with Veka, you’ll only build it once. Those Veka boards aren’t going anywhere? Veka deck is a cellular processed PVC deck board. Veka is impact and puncture resistant as well as being thermally reflective. These aspects provide a decking board that is both slip resistant and cool to the touch, even on the hottest day. Unlike many low-maintenance products in the industry, Veka deck is screwed down from the top. If you ask any carpenter, they will tell you that this is still the best way to lay a deck. Because Veka boards are screwed down from the top, and because of vinyl properties, shrinking and expanding will be kept to a minimum and your mitre corners will be the envy of the neighbourhood. With corresponding, colour matching stainless steel screws, your Veka deck will also be the most durable and beautiful deck on the street. Veka deck can be considered a high-end low-maintenance decking product without the high-end price tag. Veka has been extruding PVC deck boards for 50 years. Their efficiency is reflected not just in the quality of their board, but the competitive price point. What’s new at Veka? Over the last few years, Veka has come up with an amazing line up of colours. Veka finds itself right up there with their biggest competitors when it comes to colour choice. If you’re in the market for a new deck and you want the best, consider Veka. They are a leader in the decking industry for a reason. 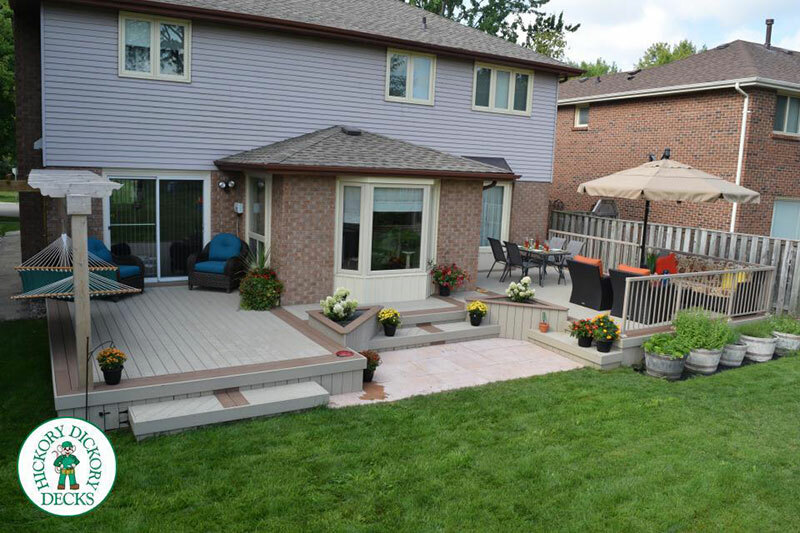 They have been consistently offering a high-quality deck board for more years than most other decking companies have even been in business. Put Veka deck on your short list in the planning of your new deck. You won’t regret it.